I know you haven’t heard much from me lately. I’m in the last few weeks of pulling my dissertation together and it’s pretty much Hell. But it will be finished soon (thank God(dess)) and I will be free again. In the mean time here are a few highlights of what has, is, or will be going on in the world of Sadie Forsythe and The Weeping Empress. R.T. over at The Fraser Files posted a great 4.5 star review this morning, as well as an interview. I recommend checking it out. He writes about books, culture and the culturally deaf community. I know I learned something. 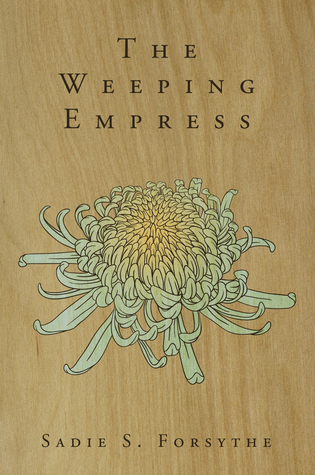 Mysti Parker over at Unwritten is having a, frankly, amazing giveaway that includes The Weeping Empress. I offered up 15 ecopies, thinking that was the normal range. Turns out most people only offered 1 0r 2, which left me looking like an outlier, but oh well. If you’re interested in a copy all you have to do is leave an email. 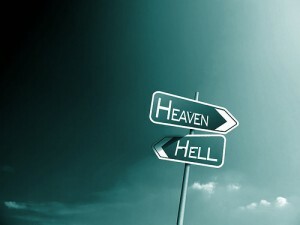 Even if not after The Weeping Empress I would recommend heading over there. There are over 100 books up for grabs. The July Smashwords sale was a raving success. The Weeping Empress was downloaded 250 times! I couldn’t be happier with that. This entry was posted in books/book review, giveaway, The Weeping Empress and tagged giveaway, news, The Weeping Empress on August 1, 2012 by Sadie. Smashwords is having a BIG sale & The Weeping Empress is FREE! Have you discovered Smashwords yet? It’s a fabulous resource for readers of ebooks, since with a single purchase a book can be download in ANY digital format. Great right? It gets better. Twice a year they have a huge site-wide sale. Many books are drastically reduced or free. This year The Weeping Empress is taking part and can be downloaded for free. It would be a great time to grab your copy. Once you’ve done that why not stock up on your Summer reading? Explore the site, discover some new authors, safely venture into a new genre. It’s all so exciting. Look for the below codes on the book’s page to find which books are participating. This entry was posted in giveaway, The Weeping Empress and tagged free, sale, Smashwords, The Weeping Empress on July 4, 2012 by Sadie.